Over the weekend I tackled a DIY up-cycle that has been on my mind for many months. I bit the bullet and finished it and I didn't even need a xanax in the process. 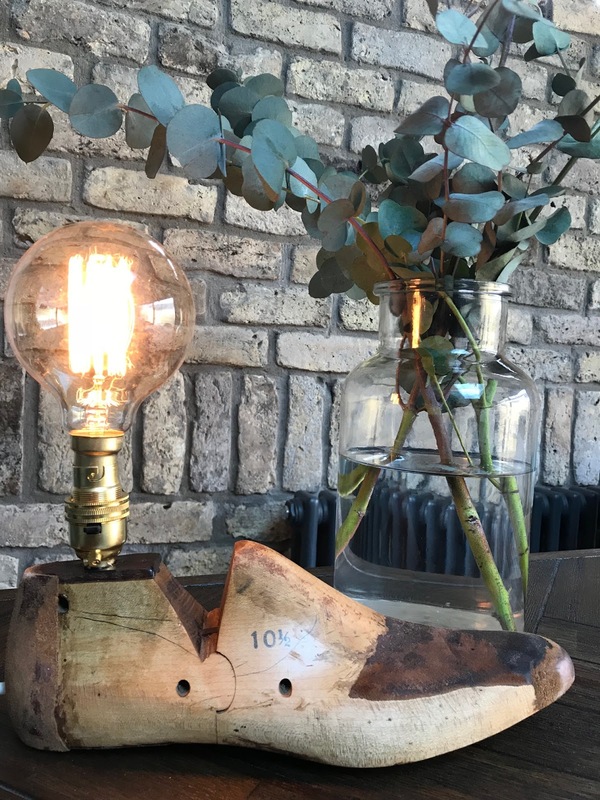 If I can manage to turn two vintage wooden shoe forms into lamps, then anyone can! Several months back I paid a visit to The Store Yard, a salvage yard where you can find anything and everything. Well worth a visit, it is like stepping back in time. 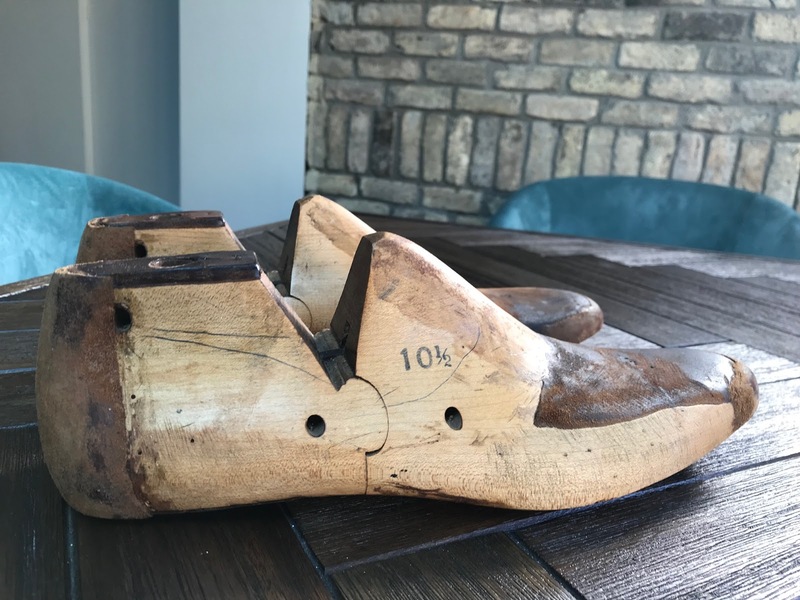 I spotted a box filled with these wooden shoe forms, or shoe moulds, used by cobblers to make shoes. I had no clue what to do with them, but bought them anyway. 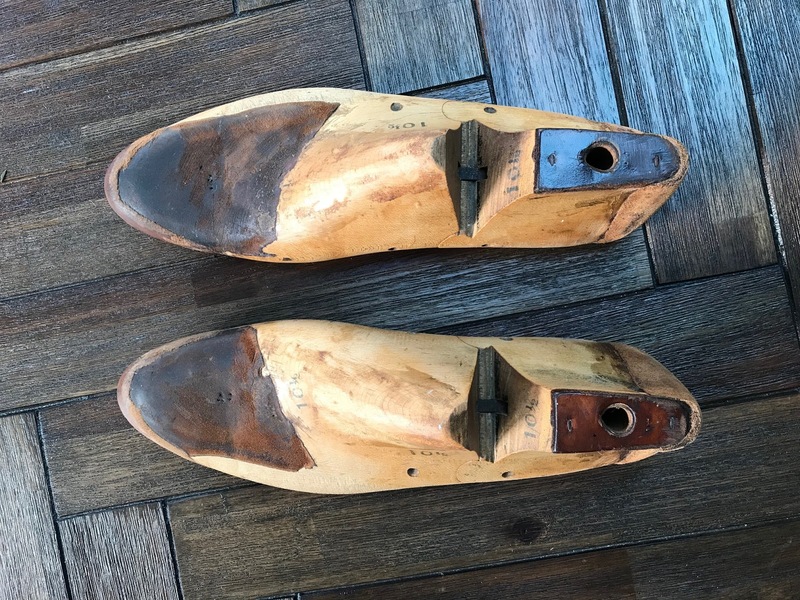 They cost about €30 for the pair. Fast forward several months and many nights googling alternative uses for them, until I eventually came across an image on Pinterest of them as lamps. 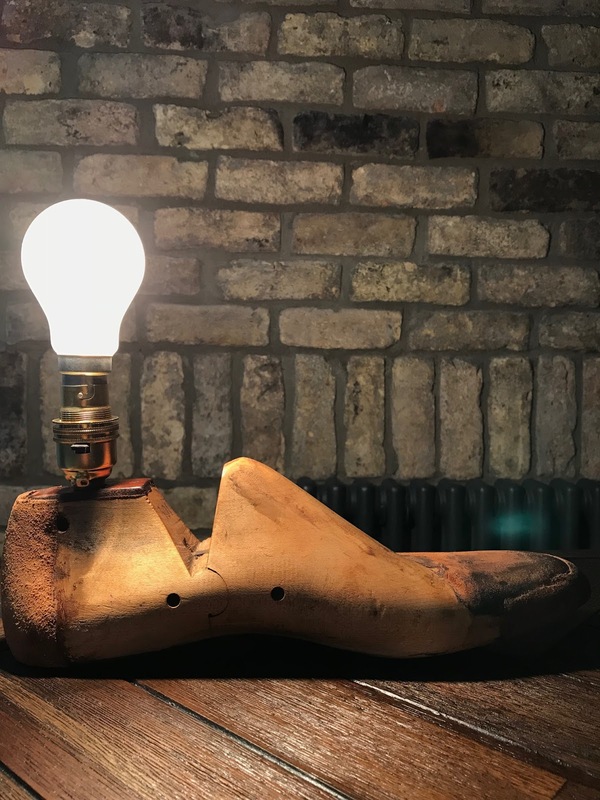 I've never attempted anything electrical before but I thought that giving them a new purpose as lamps, possibly on the bedside tables I up-cycled last week, was a cool idea. 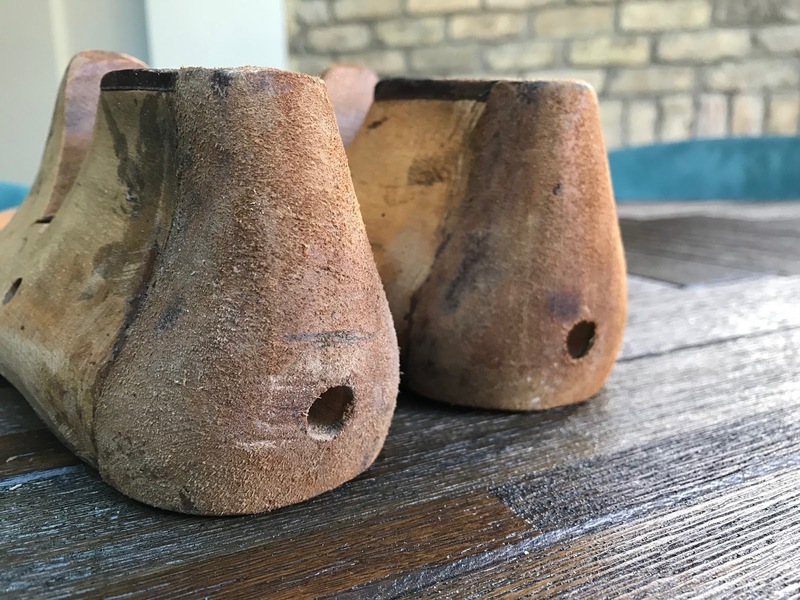 They were a bit dirty, so I sanded them lightly and gave them a clean. Then I oiled them up using some danish oil I had from a previous project. They came up really well. 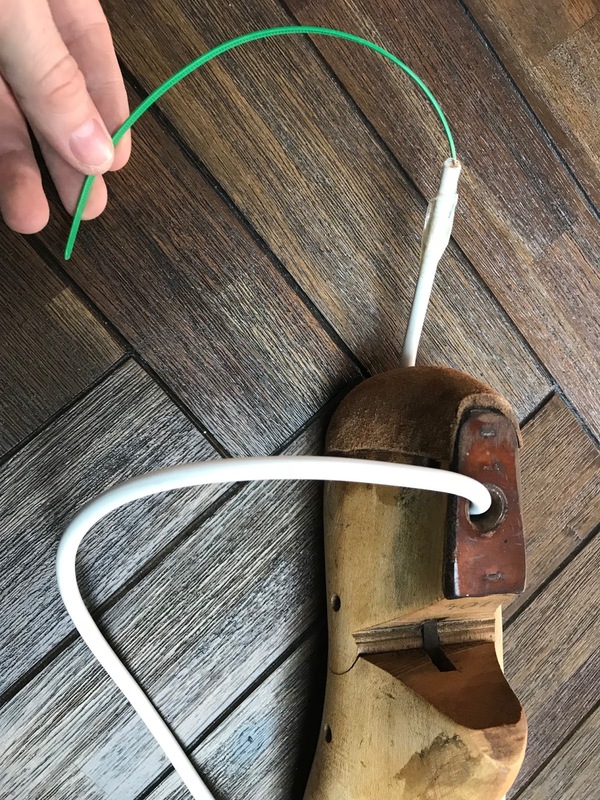 Once they were clean, I had to drill some holes in the top and back of the shoe form to allow the plug cable to connect with the bulb. You will require a few tools for this part, most importantly a drill with the correct bit for wood. 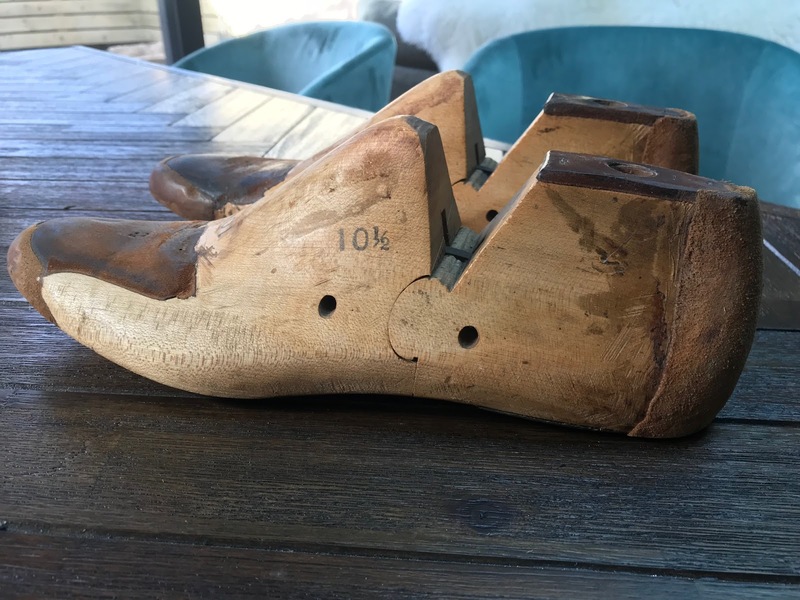 There were already holes on the top of each shoe form, but they were not deep enough so I started on the top and drilled down and then drilled from the back in to meet the top hole. Once the holes were drilled, I used a cable tie attached to the wire cable to guide it through the hole. This was a handy trick, as the cable tie is very flexible! All of the above cost about €25. I got the vintage bulbs on sale, which was a big win as they can be pricey, so shop around! I connected the plug to one end. If you are unsure how to do this, ask someone with experience (an electrician) or look it up on YouTube. On the end where the bulb will be attach the bulb holder. This required an earth, as there is a switch on it, so again, make sure you get advice on how to attach it correctly if you are unsure. 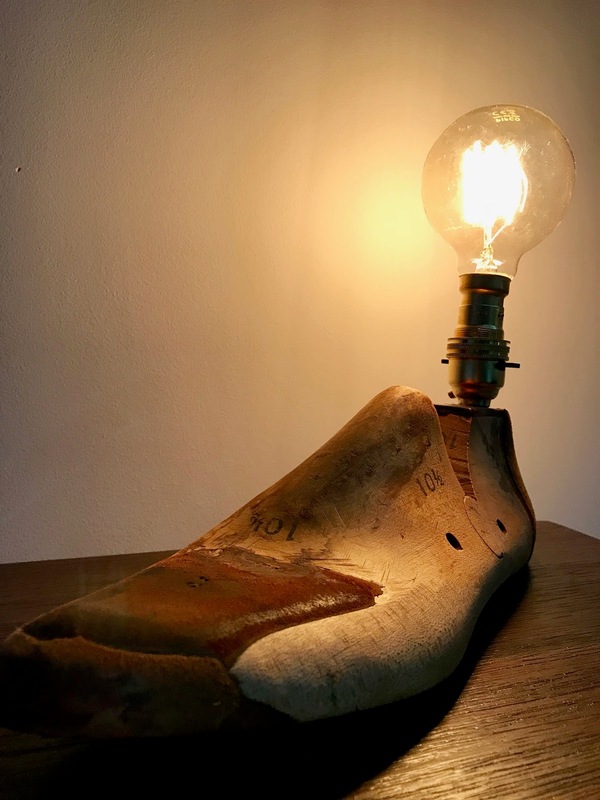 I then glued the brass bulb holder to the top of the shoe form and left it to dry. The last part was to add a bulb and test it out. I used a regular 60 watt bulb to test the lamp first. It was working perfectly. 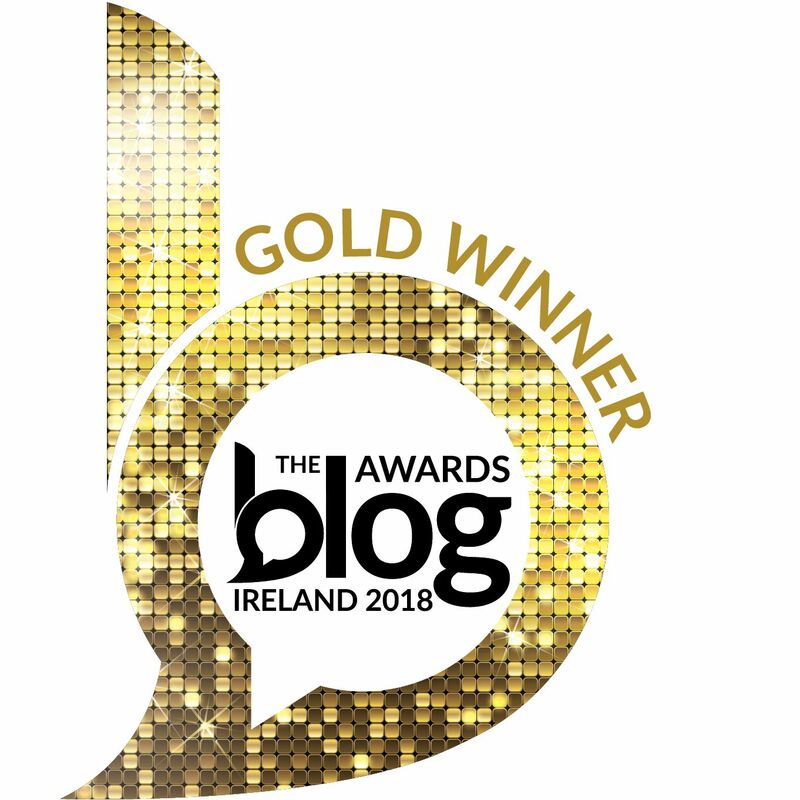 Cue huge sigh of relief! The second lamp took less time as I knew what I was doing! As I said at the start of this post, it was really easy and straightforward. I'm delighted with the result and I know I have saved myself a few quid making these lamps myself. 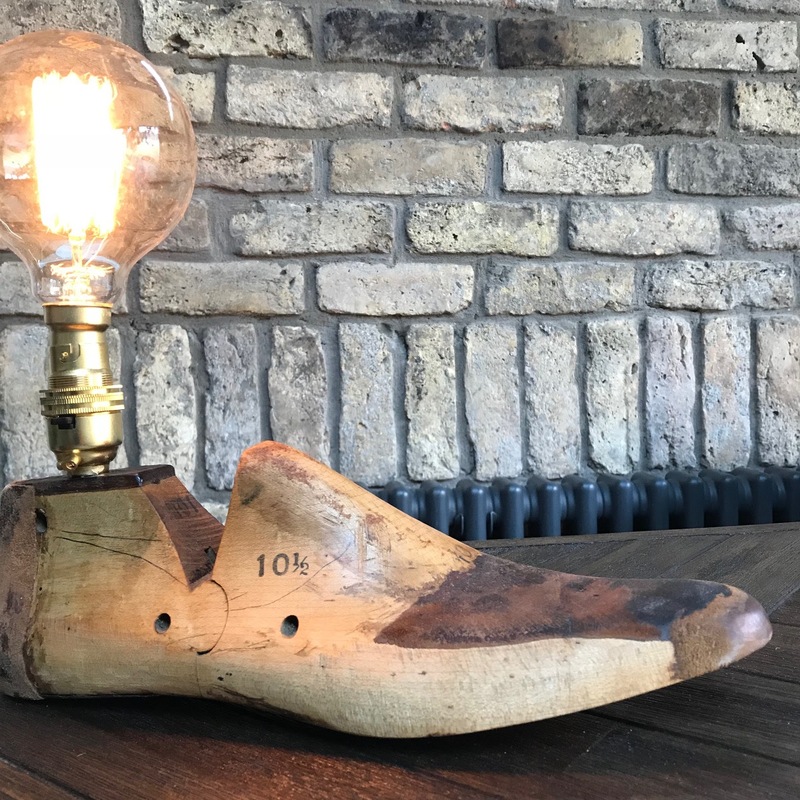 I have seen them for sale online for well over €100 per lamp. Money saving aside, the sense of satisfaction when I switch them on is immense. As always, thanks for reading and if you have any questions on this DIY, please comment below and I will be happy to help. 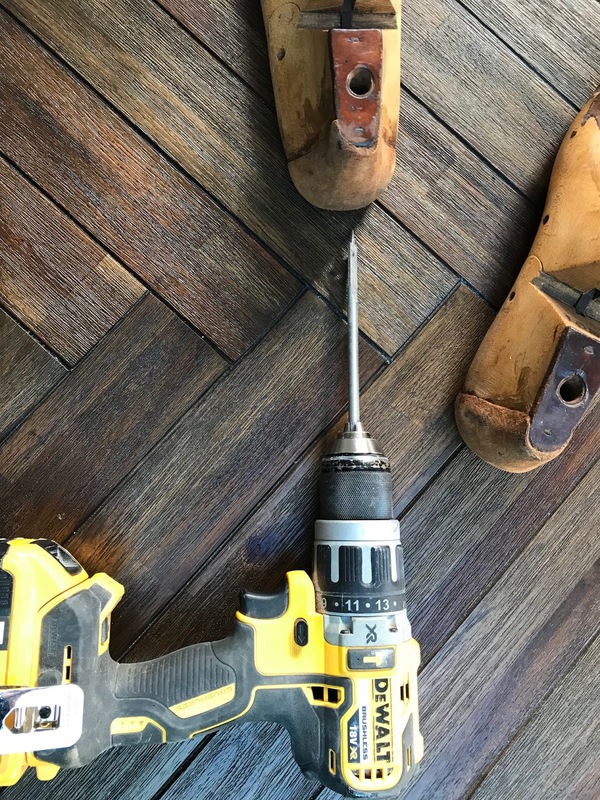 If you personal a pair of shoes and you wants to know some DIY shoe restore tips, we can help you. 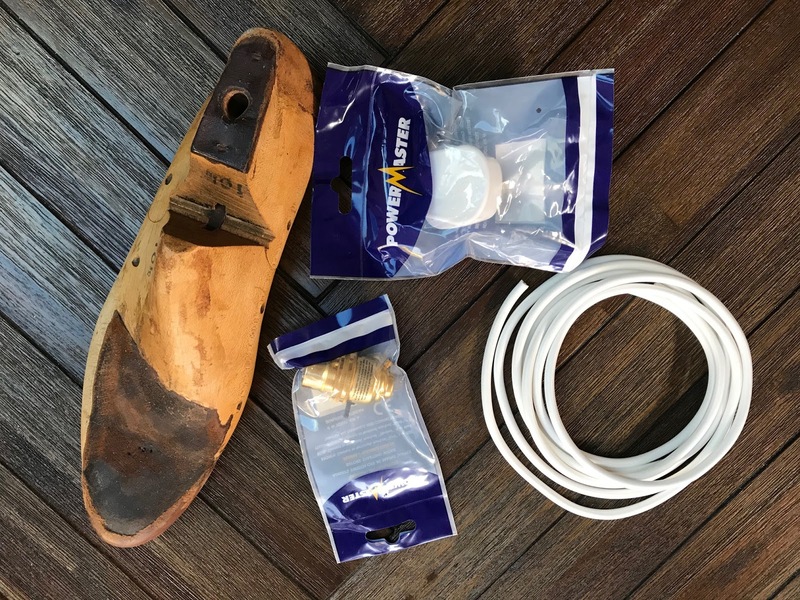 The DIY tips known in this guide apply to all types of shoes with boots, high heels, sneakers and flats, just to name but a few.